No rest for the brave! After more than 150 gigs in Belgium, France, Switzerland, Germany and The Netherlands, the three fellows known as Joy as a Toy are back in the rehearsal room to write new songs and are about to become masters in the art of composing the perfect mix of great pop songs and even greater nonsense. Aquatic trance, extactic sonic moments, these explorers are searching for the ultimate melody , finding noises and chaos. 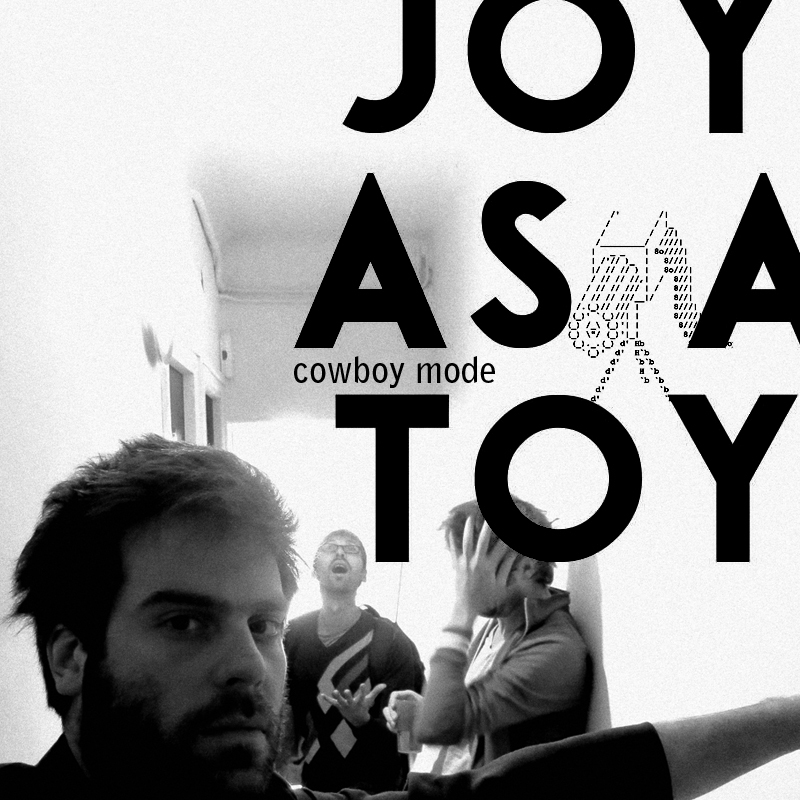 Joy as a Toy continue to break musical borders with reckless abandon. One year after their second album, Dead as a Dodo, they release the Google a Gun EP as the preamble to their third album which will be released in Fall 2014.